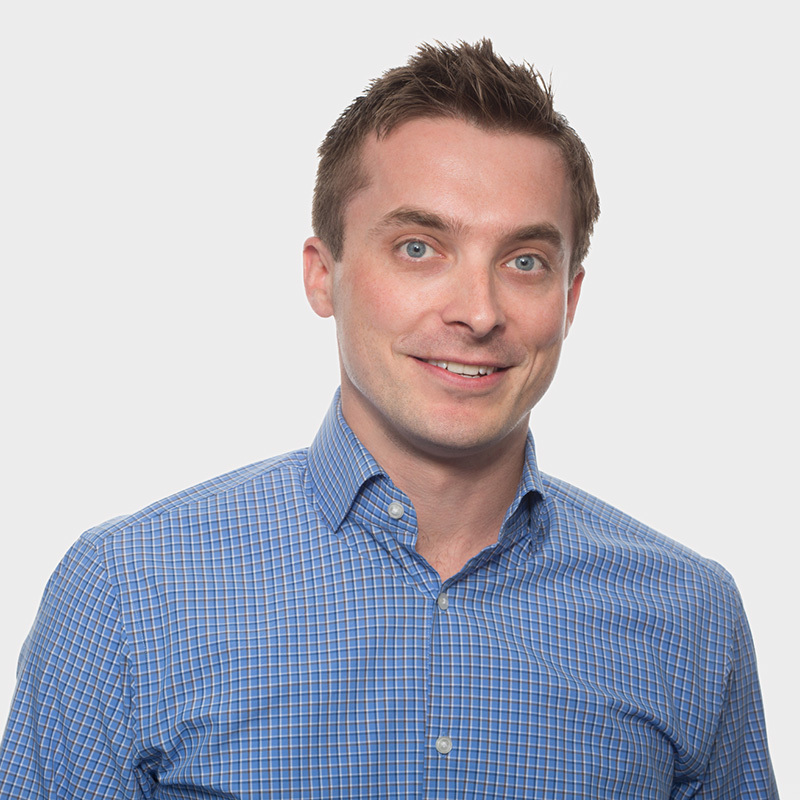 Dan joined Polaris in 2015 and is a partner in the Boston office. He leads investments in software and technology-enabled services for the Polaris Growth Fund. Dan currently represents Polaris on the boards of Baxter, Cityworks, Emergency Reporting, Iridium Technology, and NetRate, and has also served on the boards of Dealer Spike (True Wind Capital) and TRG (Pamlico Capital). Prior to joining Polaris, Dan was a vice president with H.I.G. Growth Partners, a private equity firm focused on recapitalizations of growth-oriented, lower middle market businesses. While at H.I.G., Dan was responsible for sourcing, executing and monitoring investments in software, internet, and business services. He also served on the boards of several companies. Previously, Dan served as an associate at Symmetric Capital, where he sourced and executed investments in software, healthcare and business services. He also was an investment-banking analyst at Bank of America in San Francisco, where he worked with growth-oriented technology and healthcare companies on private capital raises and recapitalizations. Dan received his MBA from the Tuck School of Business at Dartmouth, where he was recognized as an Edward Tuck Scholar, and a BA from Yale University. Prior to entering the real world, Dan played 3 seasons of professional hockey in the US and Europe. He and his wife Chandra have three young children.